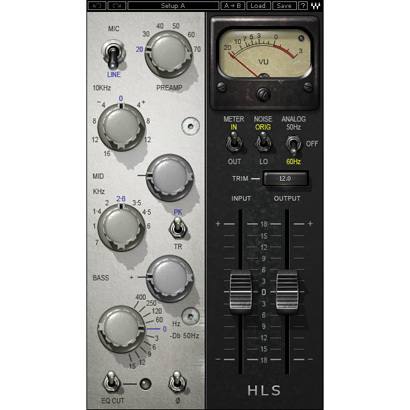 Waves' HLS Channel and PIE Compressor plug-ins were developed in association with producer/engineer Eddie Kramer from London's Olympic Studios. 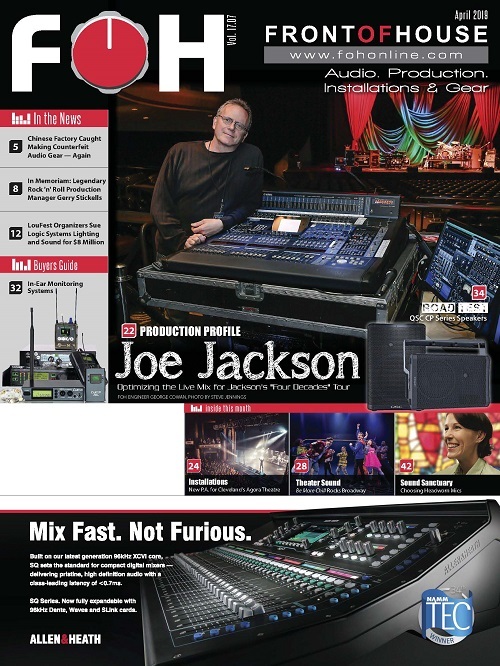 The HLS Channel was modeled on a Helios mixing console. The PIE Compressor was modeled on a vintage Pye compressor, also like the units Kramer used during sessions at Olympic Studios. 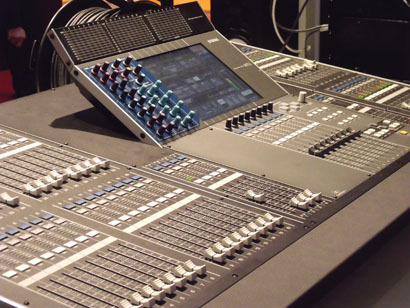 Yamaha's new version of the M7CL-48 console was unveiled for the first time at ISE 2010. While similar to the M7CL-48 (and aesthetically almost identical) the M7CL-48ES features two EtherSound ports have replaced the 48 mic inputs at the back, making remote I/O easier. 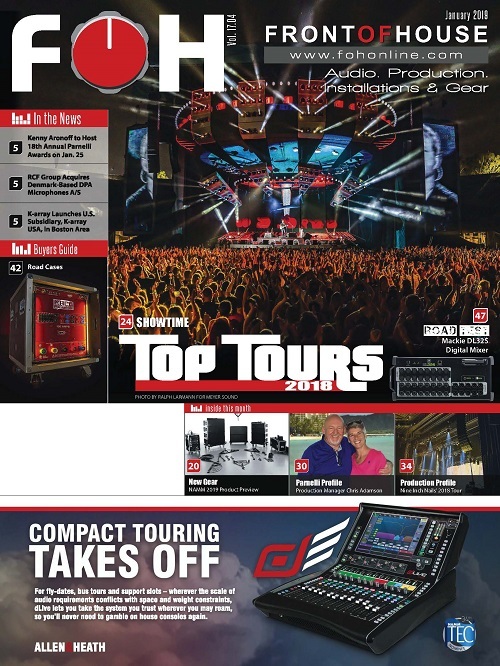 Audinate announced that Lake's new LM 26 Digital Audio Loudspeaker Processor has Audinate's Dante networking inside. The Lake LM 26 is the successor to the Dolby Lake Processor (DLP) with digital matrix functions including Dante digital networking, which provides compatibility with Lab.gruppen's Dante-enabled PLM Series as well as legacy DLPs. Waves Audio is now shipping Vocal Rider, the first of Waves' series of new Mixing tools. 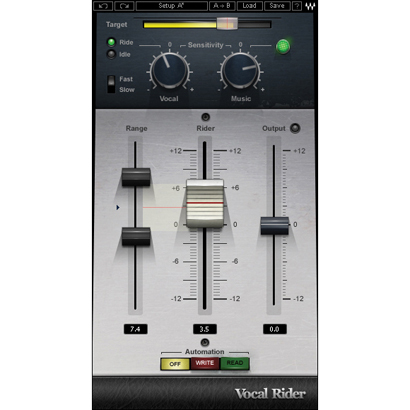 Vocal Rider can be used by mixers and recording engineers to automatically ride the levels of vocal tracks, raising and lowering vocal volume. 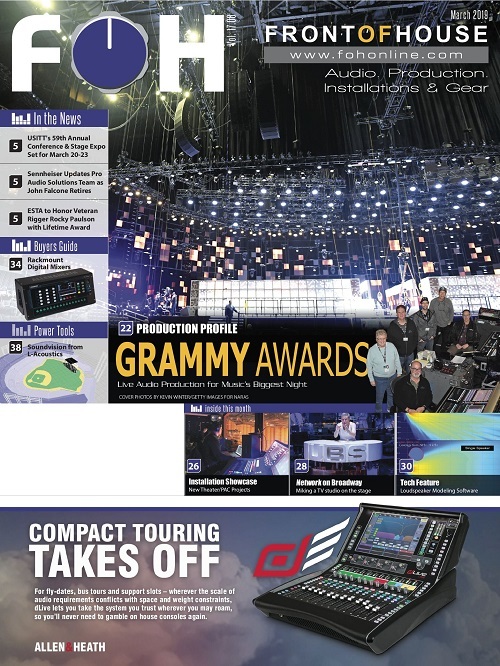 Allen & Heath has added two new models to the iLive digital mixing series, the iDR-16 3U MixRack and iLive-R72 rack-mountable Control Surface. 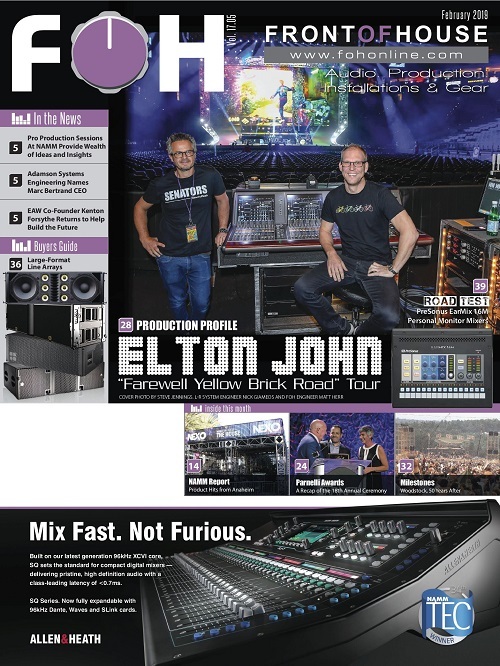 Together, they provide a space saving, lightweight digital live mixing system, bringing the same power, sonic performance and flexibility of the larger touring iLive systems to a significantly lower price point. The Focusrite OctoPre MkII Dynamic features eight channels of Focusrite's mic preamplification, with new, single-dial, VCA-based compressors derived from the Focusrite Red 3 on every channel. 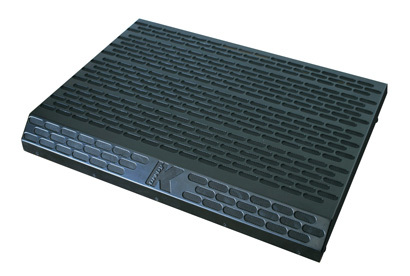 The ultra-flat Nynja KJ50vb (MSRP: $6,512.22) is a variable dispersion, high-tech 3D line-array element. Also available in black or white, the KJ50vb is designed for live stage and TV monitoring, as well as ceiling PA or monitor installations. 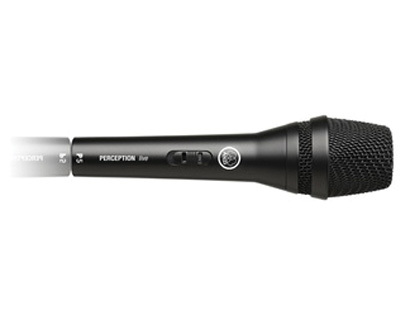 AKG's updated Perception Live series of microphones, which provide a balanced output on a 3-pin male XLR connector, include the P2, P4, P3S, and the P5 series of microphones, and can be used for any vocal or instrument application, for both live and recorded sound. 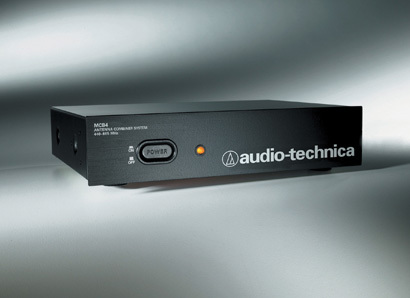 Audio-Technica's MCB4 PM Antenna Combiner allows the signals of up to four A-T M3 wireless PM stereo transmitters to be combined onto a single transmitting antenna, reducing rack clutter. 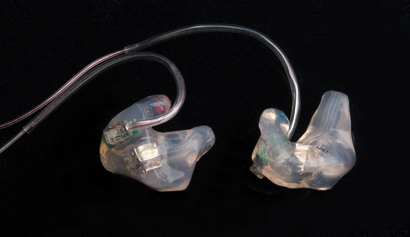 Sensaphonics' 3Max triple-driver custom earphones feature soft-gel silicone for comfort and a field-replaceable cable as standard. The earphones also combine a twin-driver bass system with a high frequency driver for enhanced accuracy, higher SPL and more bass headroom. 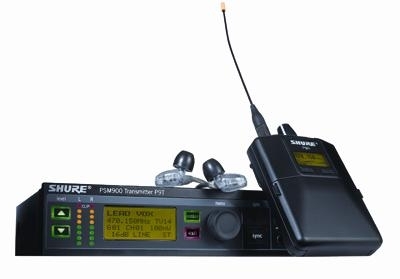 The PSM 900 Wireless Personal Monitor System from Shure, previewed at Winter NAMM 2010, has been designed to enhance both audio quality and RF performance for use with events, installations and tours. 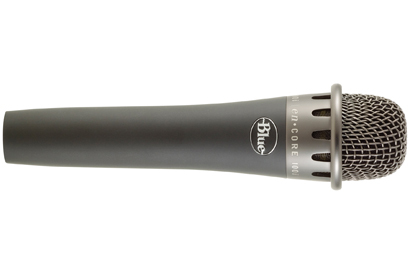 Blue Microphones has expanded their en-Core live stage microphone series with the addition of the en-Core 100i. 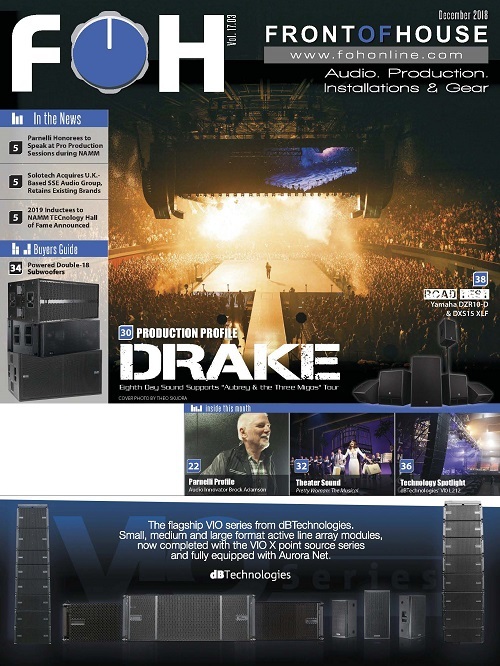 It is designed with a wider and flatter frequency response to capture a variety of instruments and a tighter polar pattern to reduce off-axis noise.